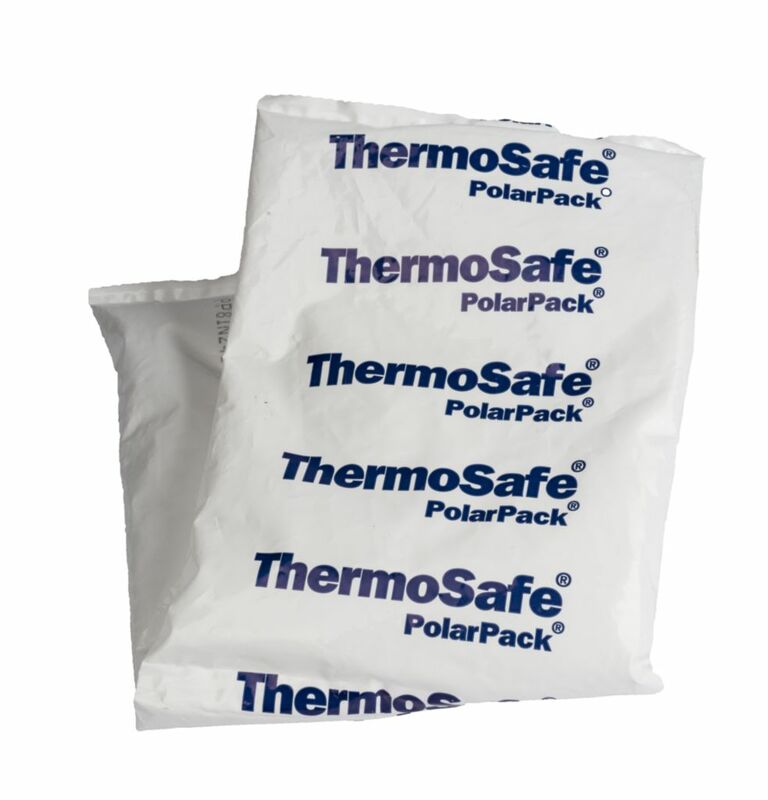 An economical alternative to wet ice packs, these nontoxic, reusable gel packs are enclosed in a durable 4.1 mil polyethylene film. The elongated design of PP8IN24BAGS allows for a protective wrap around sensitive specimen samples and diagnostic materials in vials and tubes during transport and shipping. 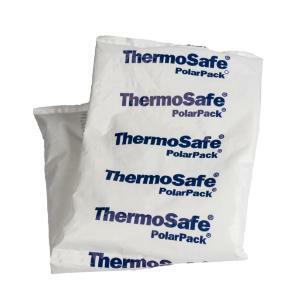 Use in combination with an insulated shipper or envelope for additional assurance. Refrigerant changes phase at 0 °C (32 °F) and returns to gel state upon thawing.